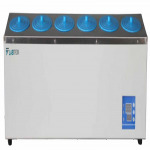 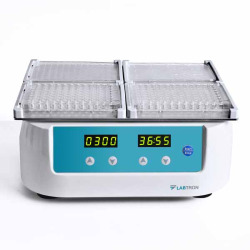 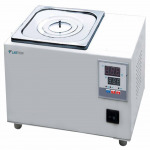 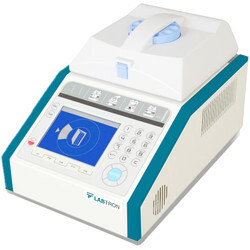 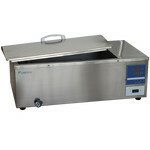 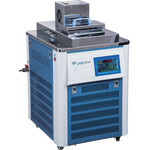 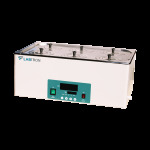 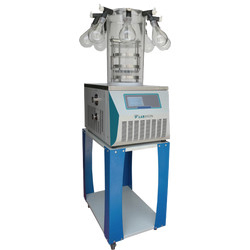 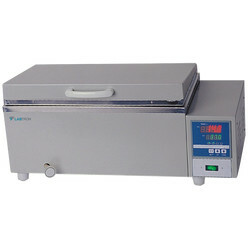 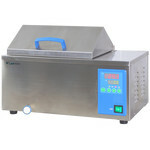 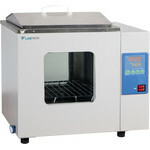 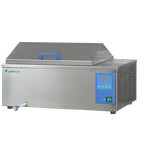 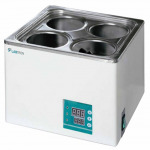 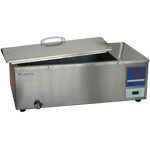 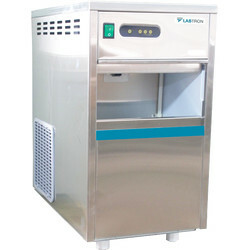 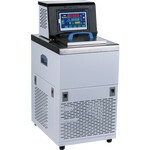 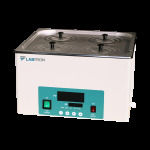 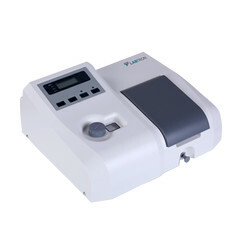 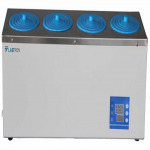 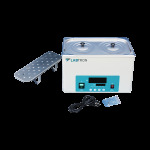 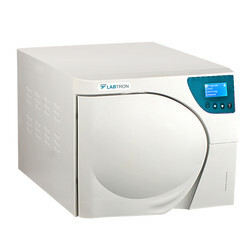 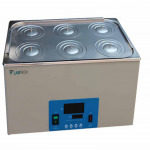 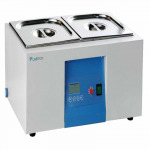 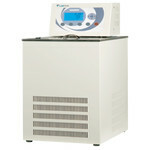 Water bath LBC-A20 is a microprocessor controlled water bath with chamber volume capacity of 34 L, providing precise and constant temperatures within a range of 5°C ~ 99 °C. 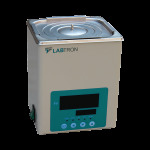 Equipped with a digital display for visual monitoring of the parameters and timing function for optimization of operating schedules. 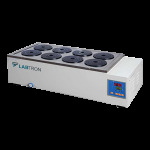 Features audible and visual alarm for over and under temperature, protecting samples at set temperature and non-slip rubber feet ensuring ground stability.